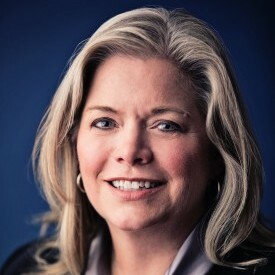 Shelly Chenoweth Prichard joined the Foundation as its President and CEO in November 2012. Her previous roles include CEO of the Girl Scouts of Kansas Heartland and executive director of Youth Entrepreneurs of Kansas (YEK) for nine years. 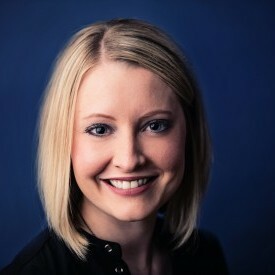 Her first job in Wichita was as community relations manager for Koch Industries, Inc.
A Newton, KS native, she earned a bachelor’s degree with honors in journalism and mass communications at Kansas State University. 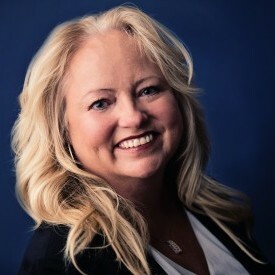 In addition to her professional career, Prichard has served on many boards and advisory groups, including Kansas State University Alumni Association, where she also served as Board chairman, as well as the Rotary Club of Wichita, Rotary Charitable Foundation, and as a founding Board member of Dress for Success Wichita. Hector brings a wealth of financial expertise to the Foundation. Most recently, Hector served as a Contracts Director with Spirit AeroSystems, Inc., where he managed customer relationships and negotiated large contracts with Rolls-Royce, Mitsubishi and Bombardier. 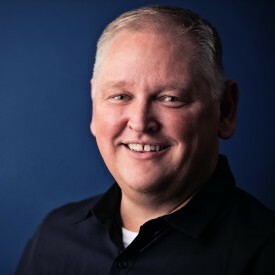 He also served as the Director and Assistant Corporate Controller and had various other executive financial positions for eight of his 10 years with the company, including an international assignment based in Prestwick, Scotland. 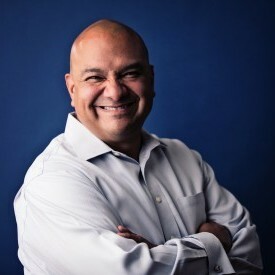 Hector’s experience also includes financial roles with companies such as Burlington Northern Santa Fe Railroad, Coca-Cola Enterprises, Vought Aircraft Industries, and public accounting experience with Arthur Andersen. Hector is a Texas native and graduated from the University of Texas at Arlington with a Bachelor’s Degree in Accounting. He is a Certified Public Accountant. Hector lives in Andover, Kan. with his wife, Shawna, and two children, Jake and Katie. He enjoys family time, classic cars, boating and concerts. As Director of Strategic Initiatives, Courtney integrates and connects strategy, funding, and initiative opportunities in support of the Foundation’s goals. She joined the Foundation in September 2013 as its first Communications Manager. She was promoted to Director of Communications in 2015. Her past experience includes time at both Bothner and Bradley, Inc. and the Wichita State University Foundation. A native Kansan, Courtney graduated in December 2013 with her master’s degree in communication and in 2011 with a bachelor’s degree in journalism with honors, both from Wichita State University. Courtney is an active member of the Wichita Area Delta Delta Delta Alumnae Chapter and Young Professionals of Wichita. She was named to the Wichita Business Journal’s 40 Under 40 Class of 2016. In his role as Director of Donor Services, James Woods cultivates and delivers exceptional service to donors and prospective donors. He first joined the Foundation in 2014 as the Office Manager and Scholarship Coordinator. Originally from Humboldt, KS, James has spent the majority of his adult career working in the nonprofit community, previously as the Office Manager of Positive Directions. He has also served on many nonprofit fundraising boards in the Wichita community. Outside of work, James enjoys traveling the world with family and friends. 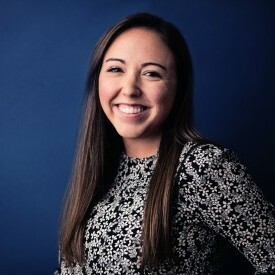 Kali joined WCF as Communications Coordinator in June of 2018. Her previous experience includes time at the Wichita Regional Chamber of Commerce and NAI Martens, as well as The Manhattan Mercury. She recently graduated from Kansas State University with a bachelor’s degree in mass communications with an emphasis in public relations and a minor in business. Tammy is a Kansas native with a background of 33 years in bookkeeping and accounting. Companies she’s worked for include Minnesota Corporate Federal Credit Union, Thorn EMI and KOAM-TV. She also has 12 years of experience owning and managing her own business, Residential Rentals, as well as operating a family arcade/entertainment business. Outside of work, Tammy enjoys spending time with her family, boating, fishing and gardening. 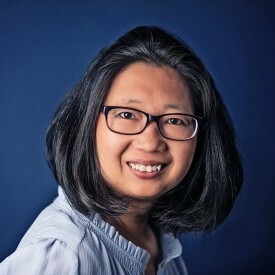 Jennifer joined the WCF team in November of 2018. A St. Louis, MO native, she recently moved to Wichita from Germany, where she was working as a secretary for the U.S. Air Force. She brings many years of experience working as a receptionist and secretary. Outside of work, she enjoys reading and spending time with her family and two dogs.